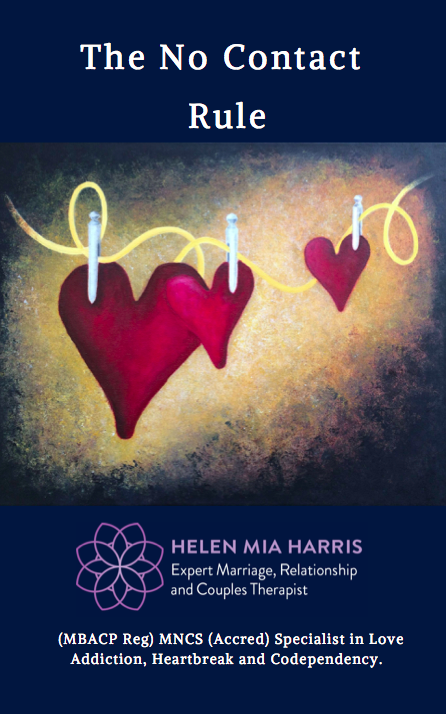 Helen Mia Harris helps you to restore a secure emotional attachment bond by taking you on a journey through the “6 Stages of Love”, from the first phase of “romantic love” to “union and connection”. 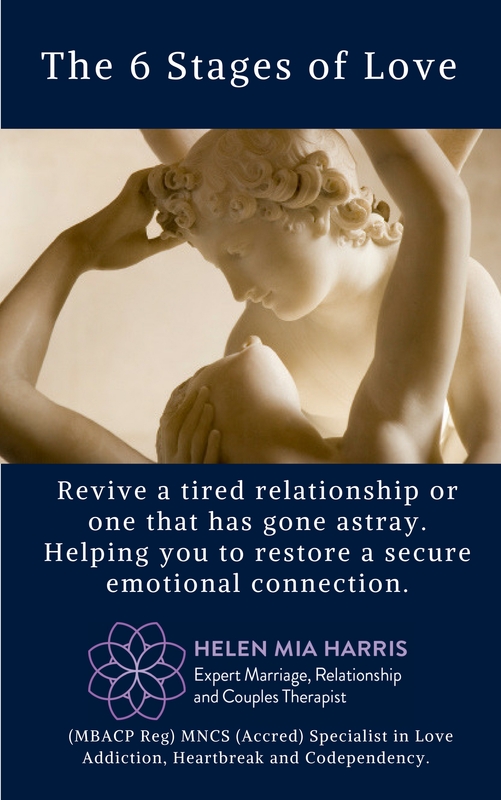 How to Improve your relationship, revive a tired one, or rescue one that has gone astray. This eBook is based on the magazine interview that took place on May 8th, 2013, between Helen Mia Harris, and the health & beauty editor of Country Living Magazine, Chrissie Masters. Q) In your view, what do couples really want after that First Phase of Love and what are they looking for from one another? 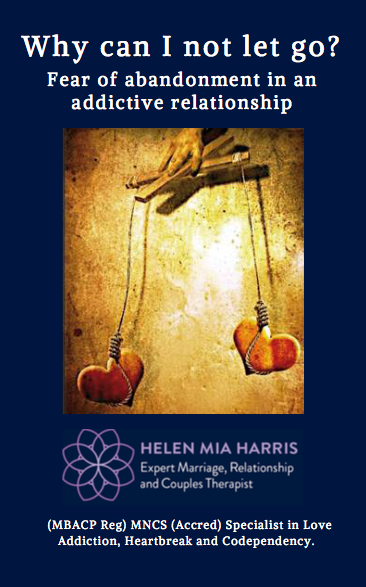 Many couples typically run into problems in the second stage of the love relationship, known as the “Power Struggle” phase, and this is often the point at which individuals or couples seek a couples therapist. 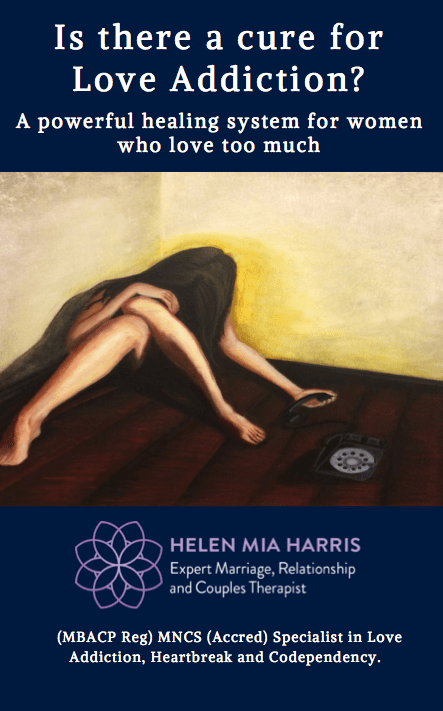 Helen helps us understand the effects of stonewalling our partner; a lack of emotional response and how a lack of attunement at a fundamental level of humanity can lead to disastrous consequences for the relationship to be fully alive, close and connected. 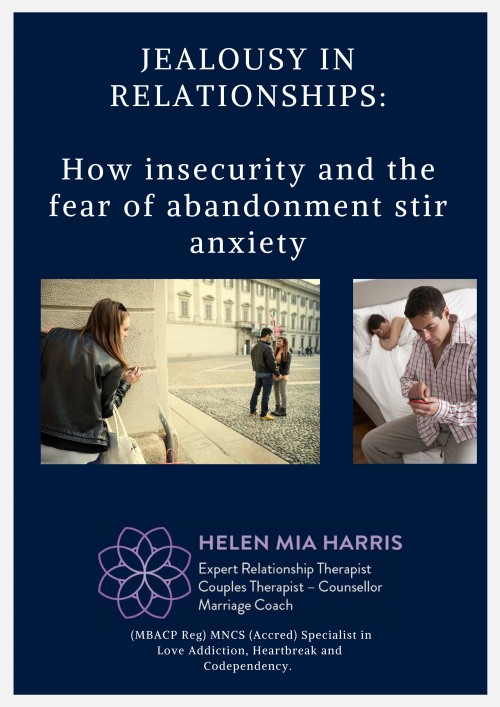 This eBook (PDF) includes exercises and advice on how to turn a problematic relationship around.